Our facility is the largest you’ll find in the area, and we offer a broad range of features and services you won’t find many other places. 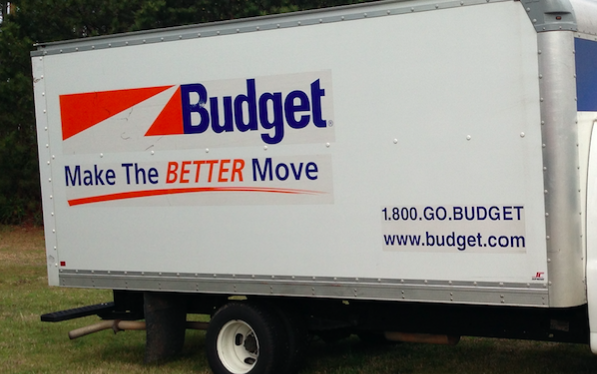 We offer budget truck rentals, offices for rent, and temperature controlled storage units to help you protect your belongings from weather related damages. Many of our units have power outlets as well, making it easy for you to work on projects. 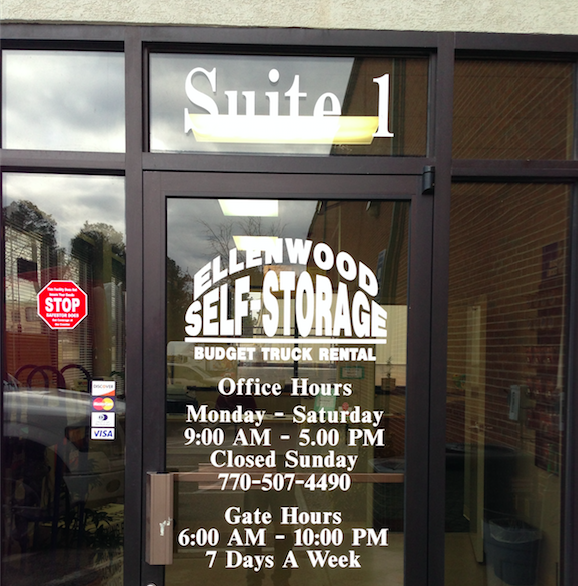 We offer you 24 hour access to your storage unit to help make the entire storage process more convenient for you. 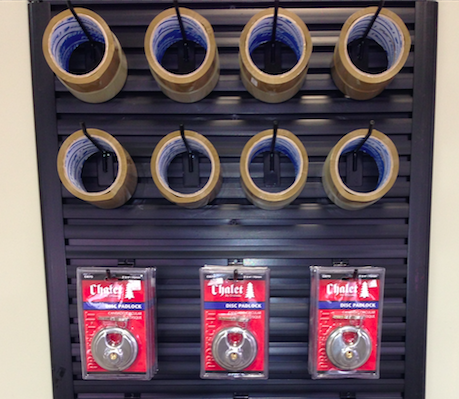 What’s more, we know your storage needs aren’t limited to needing a standard unit to store furniture and some boxes. 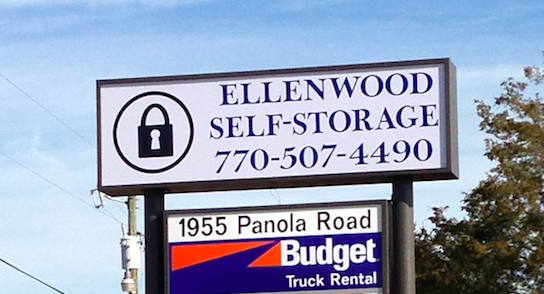 We can meet your RV storage needs as well! We offer parking spaces to accommodate your car, boat, or RV. We’d love the opportunity to meet your needs, so reserve your unit or parking space today! Our facility is conveniently located at 1955 Panola Rd near A+ Preparatory Learning Academy, Waffle House, and Soul Temptation. 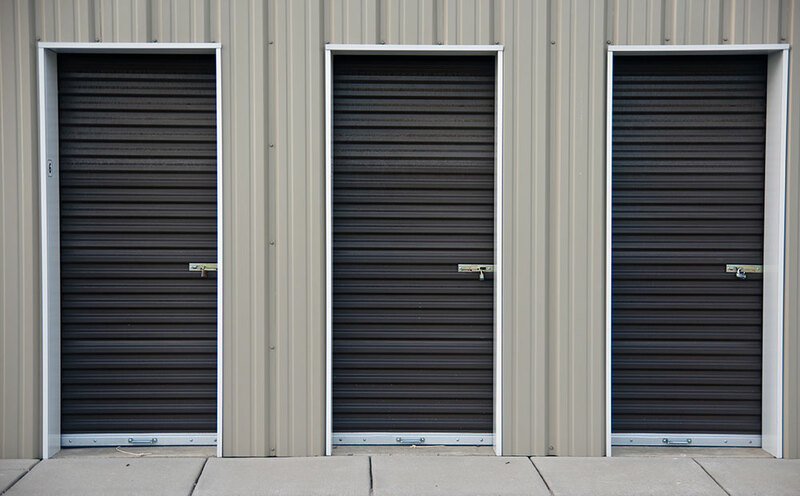 We serve greater Atlanta metro businesses and residents and have a broad range of storage features to make your project successful.